I was reintroduced to Ultravox at the same time I was to Gary Numan. The same flatmate also played a bit of Ultravox. I found a video copy of Monument in his collection and played it. 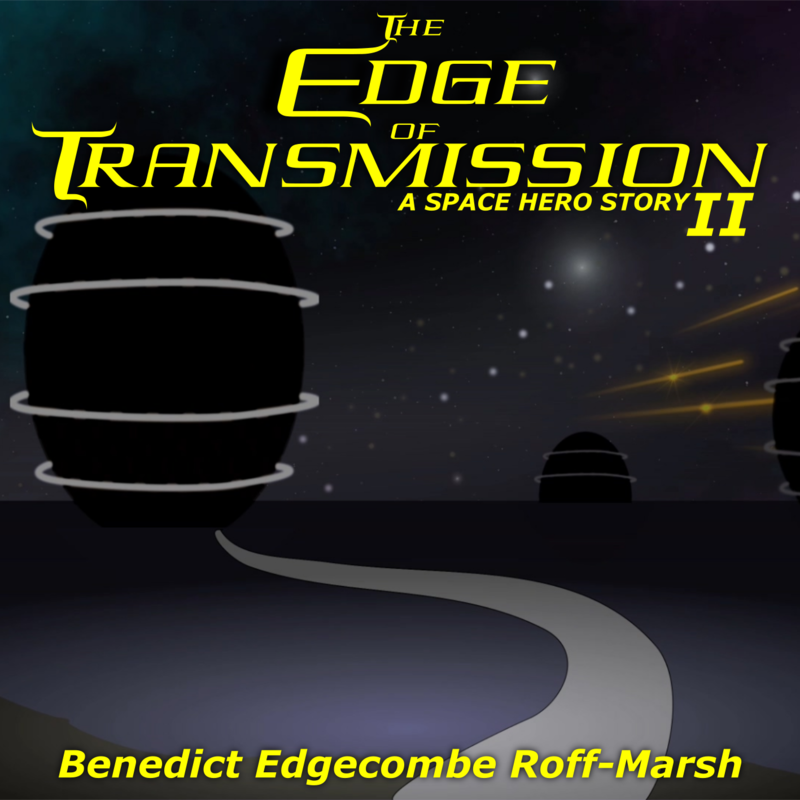 I was captured, especially by the synth sounds and the drum ensemble at the end. This led me on a journey of discovery to own this music. I started with the Vienna album and the Monument EP. Currently I have all the albums up to Lament. For some reason I have never bought U-Vox, as if I know I would be disappointed. Maybe this is an assumption based on no more than I don’t remember any singles, plus there were always a lot of copies in used record stores and none in new. Maybe I have made a mistake. Ultravox forged their own sound based on good musicianship and songwriting. Their balance of songs and atmosphere always appealed to me with some magical moments like I Remember (death in the afternoon) and Your Name (has slipped my mind again) on the Rage In Eden record. On each record they also created a slightly different spin to their sound, recognizably Ultravox but part of that album. Their signature synth as guitar was a staple but Rage In Eden is bass line driven whereas Quartet is melody and harmony. I also noticed that Conny Plank from Cologne produced some of their records and have picked up other records on the strength of that connection. 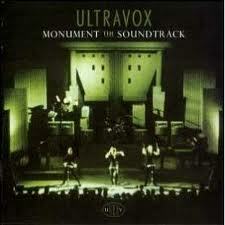 Ultravox are one of the few bands to survive a change of singers. Maybe this is because John Foxx and Midge Ure are very different artists in their own right. It is possible to see the two lineups as separate bands which may have lost some fans but allowed the making of new. I once did a cover of I Remember (death in the afternoon) once but it was really terrible. Now I think I know well enough to leave such things alone. I like John Foxx a lot and have probably taken more obvious influence from him and and his time as front man than the Midge Ure days, maybe because Midge’s style and skill seemed so far beyond me. Metamatic, The Garden and The Golden Section are all really great records, and each builds on the one before. 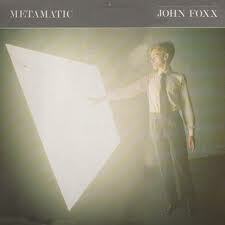 Metamatic is a stand out record. It feels like there is little like it before and after. Sure, it is Kraftwerk influenced but it has a identity truly its own. The sounds, simple hooks and harmonies are so tight and compelling. The Garden seems to pick up from Ultravox’s Systems Of Romance, including a song of the same name and finishes with a song that is strange on any (otherwise) pop record with its long intro and subject of garden. The Golden Section is a big and glossy sounding record that seems like it should have had Top 10 singles but maybe the fact that it didn’t is part of the pleasure. John has done other works and even revisited a lot of his earlier songs. Some of these sound rather cool without losing everything that made them what they were in the first place. Herr Rolf-Marsh, you were very wise to avoid “U-Vox.” In spite of the return of Conny Plank in the producer’s seat, it was a disaster of an album, made by a group that had nothing left to say at at point. I would also strongly caution you against hearing their new album, “Brilliant.” Quite frankly, it isn’t! I consider it their worst album ever. On the other hand, the 2011 albums by John Foxx + The Maths [“Interplay,” “The Shape Of Things”] are brilliant works by a man who seemingly never runs out of things to say, and more importantly, finds eloquent ways to say them!